Build a love of reading from the start. From fairy tales to Shakespeare, the Kumon Reading Worksheets cover everything from learning letter sounds to reading high school-level literary texts. 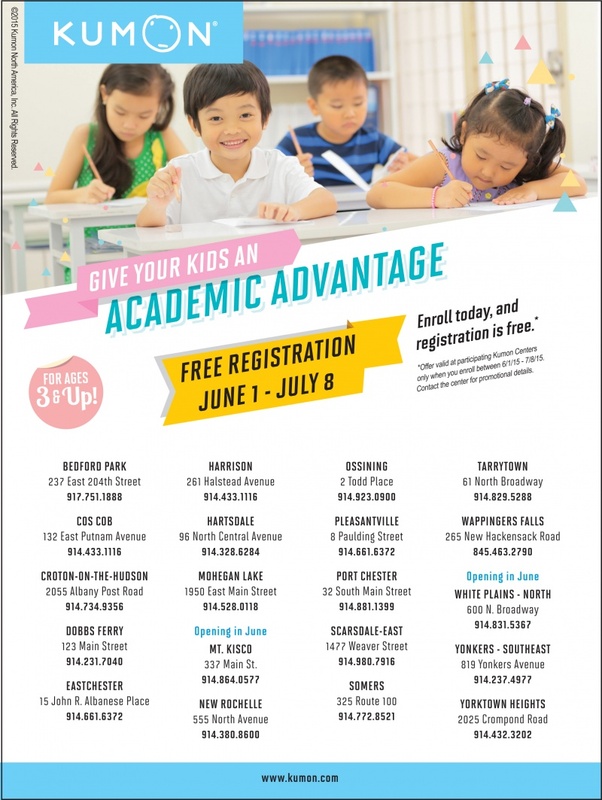 *Offer valid at participating Kumon Centers only when you enroll between 06/01/15 -7/8/15. Contact the center for promotional details.